Fit perfect in my fog lights 10K with slight tint of blue to it. 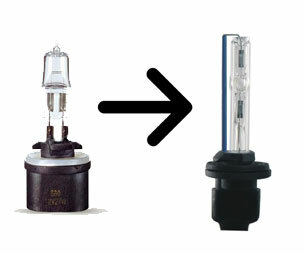 The 880 light bulb is commonly used in the fog lights of cars and trucks. It is a small bulb that has a PG13 plastic base.